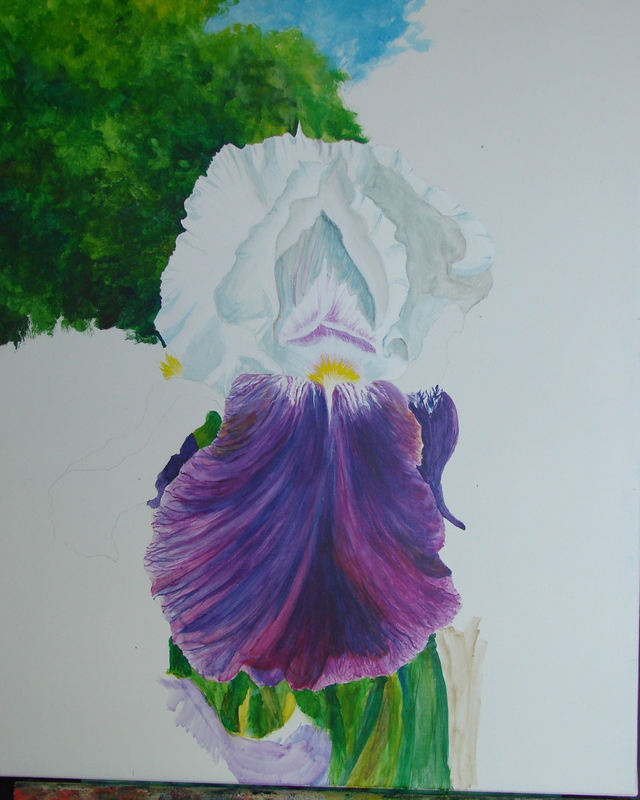 I started a painting of an iris that I photographed at the Ingram Senior Center. I am using an ultra-smooth canvas with five coats of gesso rolled and scraped on. Each coat was sanded after it was completely dry. This is a departure from my usual method of painting. 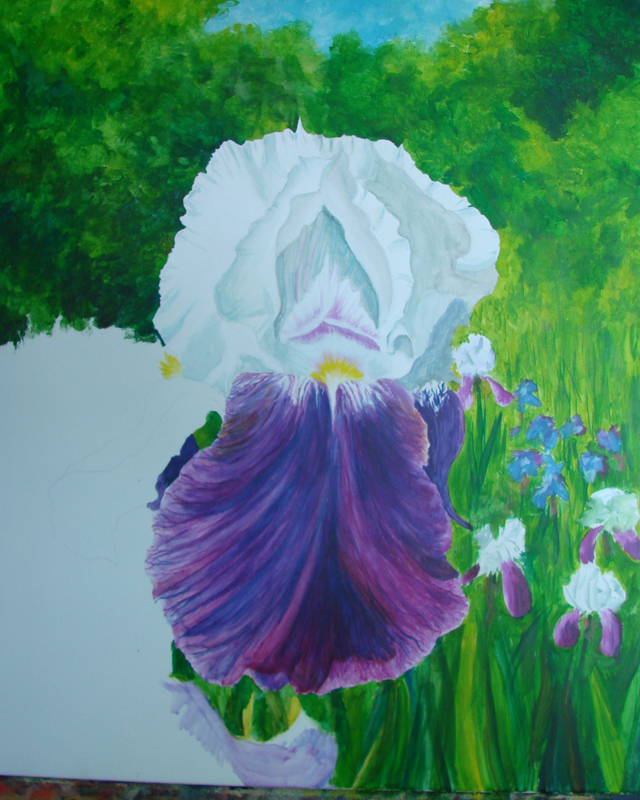 I am applying very thin coats of acrylic paint on a pure white canvas with no under painting. The white of the canvas is reflected through the thin coats of color. I hope it works out well! 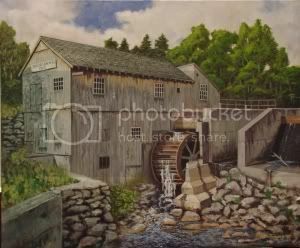 This entry was posted in Paintings and tagged Canvas, Gesso, Paint. Bookmark the permalink.